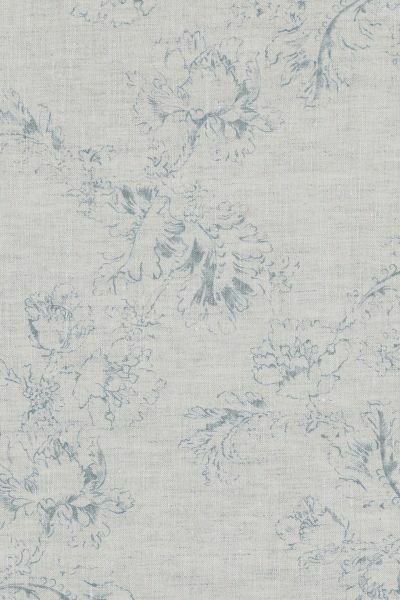 In a striking teal colour Meggernie is a beautiful all over print of delicately drawn floral and foliar motifs. A beautifully subtle fabric printed onto natural linen base cloth. Please note that it takes approximately 4 weeks from confirming your order for your fabric to be ready to dispatch.